and Savannah State University. We will all miss cousin Daryl , he was a good coach and a great person. 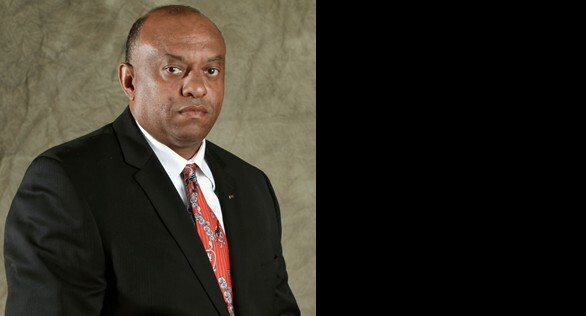 Former Savannah State head football coach Daryl “Brick” McNeill died on Saturday at the age of 53 at the Cottingham Hospice House in Seneca, S.C., the university announced Thursday. McNeill suffered a stroke on Oct. 4, according to the Charlotte (N.C.) Post. McNeill had two coaching stints at Savannah State. The Seneca native was hired by William “Bill” Davis to be the Tigers’ offensive coordinator in 1988, and McNeill served as head coach for two seasons (1997-98). In his first season as an assistant coach, SSU produced the 14th-ranked scoring offense, the eighth-ranked receiver and the ninth-ranked passing efficiency quarterback in the nation in Division II. The offense averaged 351.5 yards a game and 30.3 points per game. In the next four years, the Tigers posted a 30-13 record, averaged 422.7 yards per game, scored 35.3 points per game and appeared in the 1992 NCAA playoffs. McNeill left SSU in the spring of 1993 to become offensive coordinator at Tennessee State. 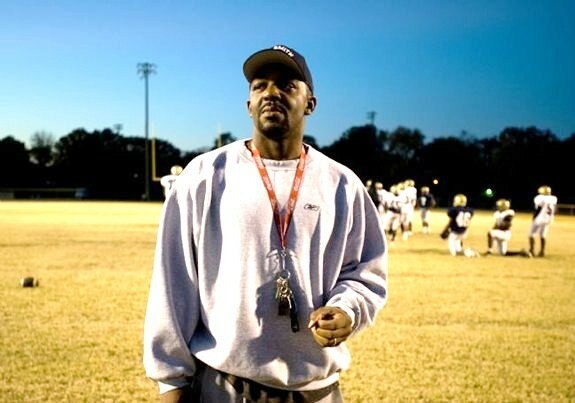 McNeill was named head football coach at Johnson C. Smith in 1995, and after the 1996 season, he returned to Savannah to take over the SSU program. The 1997 SSU team went 3-8, then the 1998 team posted a 7-4 record, the last winning season of a SSU football team. After the 1998 season, McNeill departed SSU to become offensive coordinator at his alma mater, South Carolina State. While head coach at SSU, McNeill had seven players named to the All-Southern Intercollegiate Athletic Conference team and two were named SIAC Players of the Year. McNeill also worked with the men’s basketball team at SSU as well as the women’s tennis team. A wake was slated for Thursday at Gilbert Funeral Parlor. Funeral services will be held at 1 p.m. today at Saint Mark United Methodist Church, 616 Quincy Road in Seneca. Former E.E. Smith and Duke basketball star is working as a part-time assistant basketball coach at Fayetteville State University. Back in Fayetteville, 45-year-old Robert Brickey begins a jogging route from his childhood home, where his mother still resides. Brickey will spot a house where he used to hang out, recognize a driveway where he used to shoot basketball and see a street where used to play football or baseball. The 2.8-mile loop through two neighborhoods is the backdrop for a run down memory lane. Brickey's life has come full circle. Brickey, a former E.E. Smith and Duke basketball standout, accepted a job as a part-time assistant coach for the Fayetteville State men's program earlier this summer. After living in Toronto for the past two years, he has returned to his home state to be closer to family and pursue a career in financial planning. As he progresses toward that goal, Brickey can continue to coach, doing so at his mother's alma mater, four miles from where he grew up. "There are times now when I'm here during the week where I just ride around and see how things have changed," said Brickey, who has maintained a home in Raleigh. "It's mind blowing in a way. I never would have thought with my mom dragging me around at Fayetteville State homecomings in the 1970s that I would be back in this capacity." WINSTON-SALEM - Winston-Salem State scored with 3:51 left in the game to edge Indiana (Pa.) 21-17 on Saturday to advance in the NCAA Division II football playoffs. Backup quarterback Kameron Smith flipped a 1-yard pass to Ricky Rozier for the winning score. Rozier also scored the first touchdown for the Rams (13-0) on a 1-yard run in the first quarter. No. 2-ranked Winston-Salem State, coached by Fayetteville native Connell Maynor, had to make a goal-line stand to preserve the win. Indiana, ranked No. 11, drove to the Rams' 5-yard line where it faced second-and-goal. 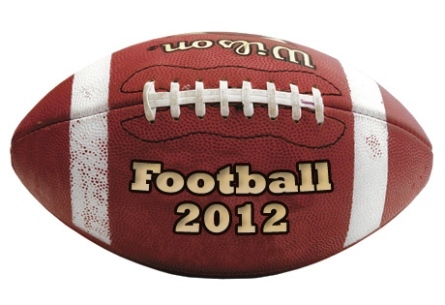 But three straight passes went incomplete and the Rams took over with 30 seconds left. Starting quarterback Anthony Carrothers threw for 259 yards and one touchdown for Winston-Salem State. Smith, who had been injured since the CIAA championship game on Nov. 10, replaced him in the fourth quarter when Carrothers injured his shoulder. The Rams face No. 6-seeded West Texas A&M (12-2) next Saturday in the semifinals. The location of the game will be determined today by the NCAA. 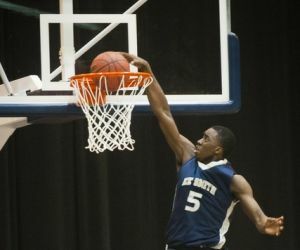 NORTH AUGUSTA, S.C. - Jatrious Smith remains in rare air. Smith, a rising sophomore at E.E. Smith High School, is ranked as the No. 11 basketball recruit in the Class of 2017 by ESPN.com. He said he dunked for the first time in the sixth grade, catching an alley-oop pass from cousin Malik Johnson and finishing over a pick-up game opponent. 1 Fayetteville Observer All AccessFree! "I was so excited, but I was surprised, too," Smith said. "I never thought I would get that high." With his elevated status, Smith will compete against many of the top rising juniors and seniors in the country this week. The EYBL Finals at the Nike Peach Jam kicks into full gear Thursday morning, when Smith and his Georgia-based Southern Stampede team takes on the Arkansas-based Wings Elite squad at 9 a.m.
Twenty-five teams qualified for the prestigious 17-under event, which attracts coaches from every major college program, and the 16-year-old Smith is one of only six representatives from the Class of 2017. "A kid with his talent, it's kind of hard for them to sit and wait their turn," said Southern Stampede coach Aljami Durham, who has served as a mentor to Smith. "We do have some top-notch kids on the 17-under team, but I thought it would be the best fit for him. Based on his talent, it wouldn't help him playing with his age group because he would probably dominate so much. "Putting him on the 17s, it's showing him some things he still needs to work on, and he's definitely needed for this team. He'll probably guard the most athletic or best player on the other team because he has the build and makeup to do it."